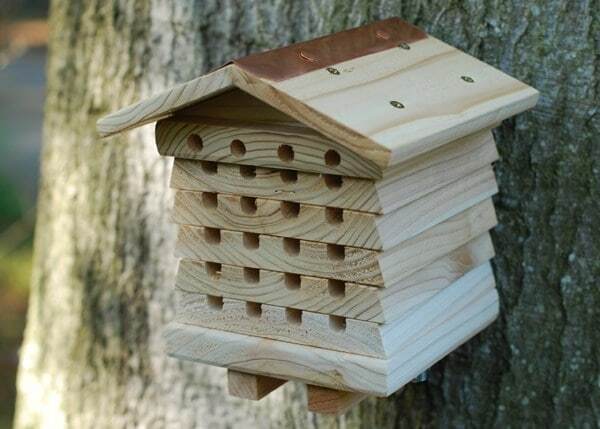 This unique solitary beehive is designed specifically to attract non-swarming bees like the Red Mason bee. These bees are naturally attracted to holes in wood and the beehive provides habitat that has become harder to find in modern gardens. The special design is constructed with durable timber roof and base, with two stainless steel bolts running through the nesting trays, allowing easy access to all trays. Supplied with hanging hook. 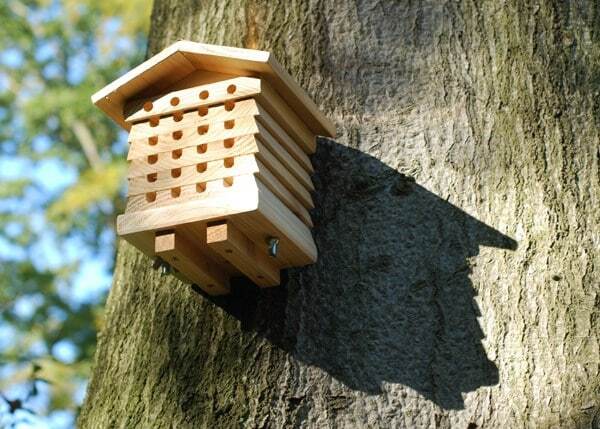 The solitary beehive can be dismantled to see the formation of small cells where the egg is laid or to check for predator action. This system allows easy cleaning which is recommended annually, although solitary bees will remove debris themselves. Site the box in a visible warm place ideally to catch the morning sun. 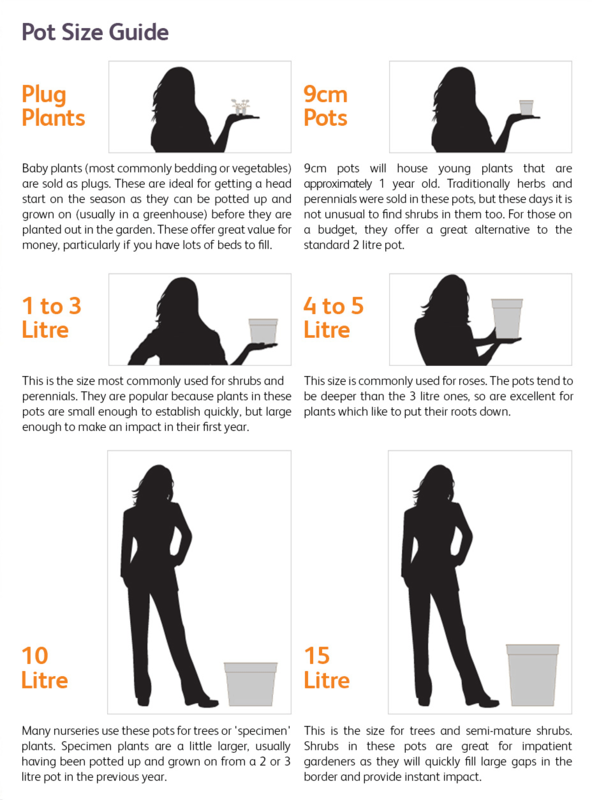 It is helpful to have soil nearby and food sources such as flowers, fruit trees, etc. Although these bees do not swarm they are gregarious and once the box is used, occupation will increase in the following years. 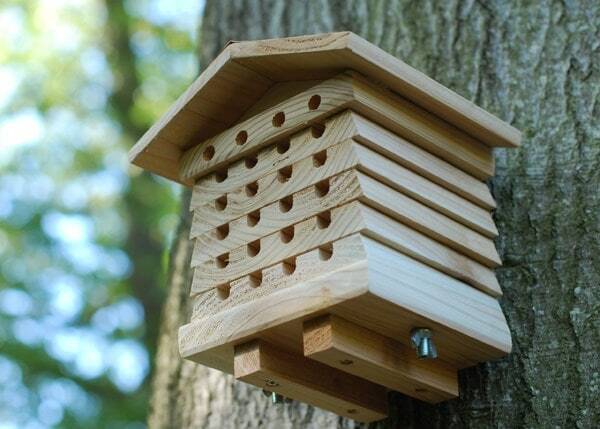 The solitary beehive can be sited at any time of the year. 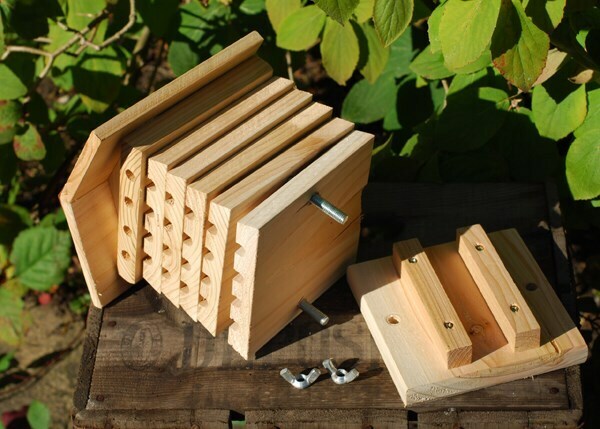 Solitary bees will use it from late February onwards but other beneficial insects will use if for overwintering in. 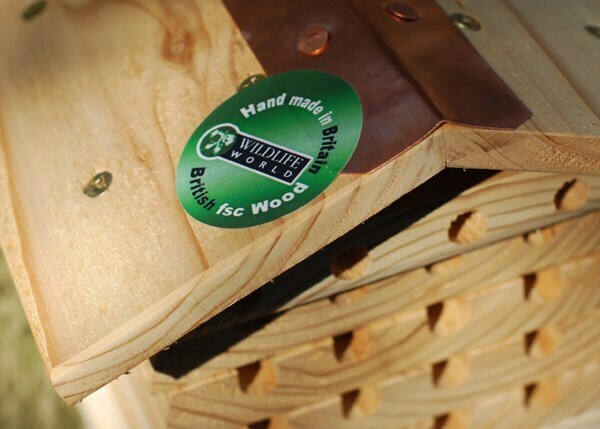 Because of the solid timber construction and insulation value, the beehive will normally not need to be taken inside in winter.